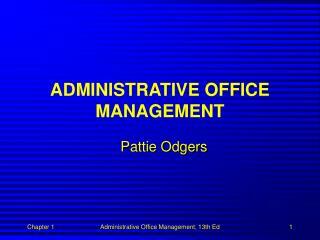 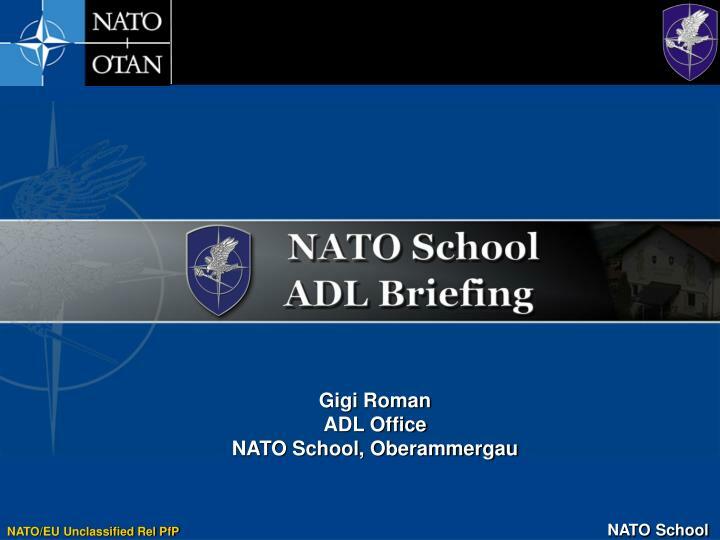 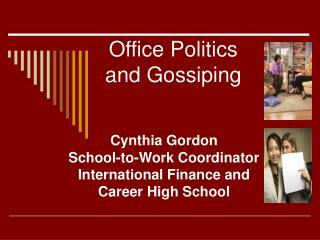 Gigi Roman ADL Office NATO School, Oberammergau. 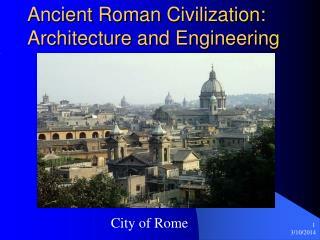 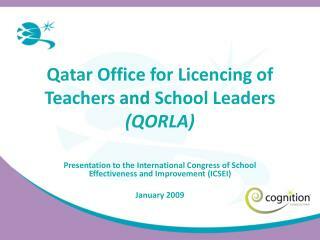 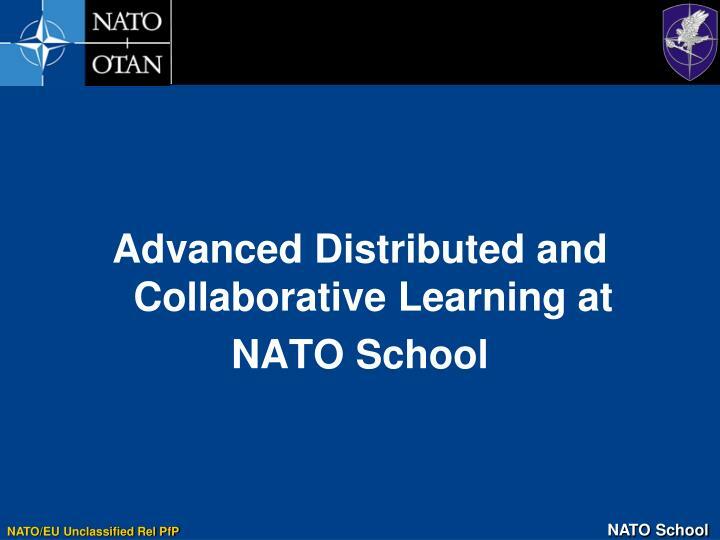 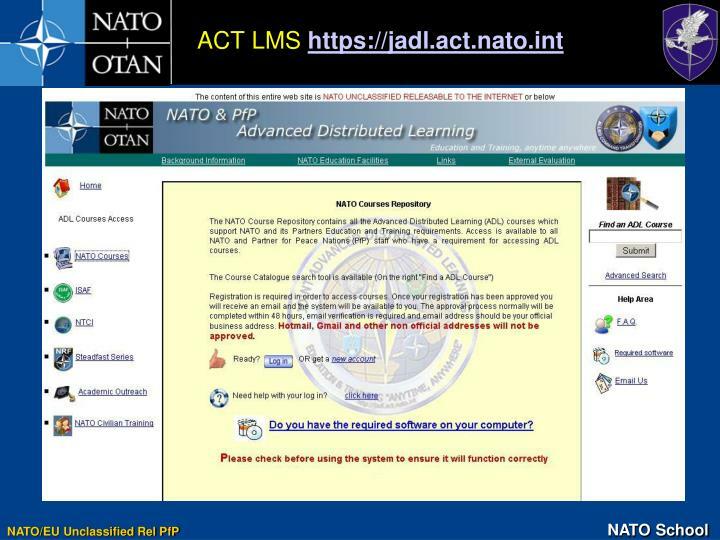 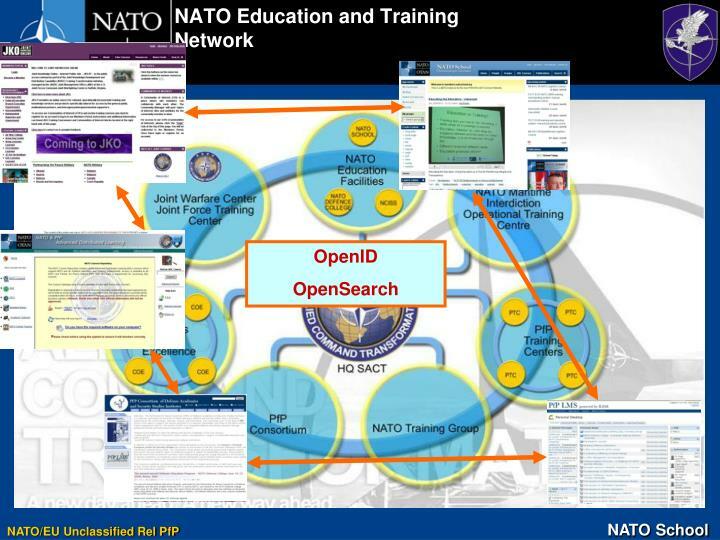 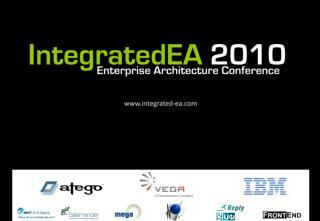 Advanced Distributed and Collaborative Learning at NATO School. 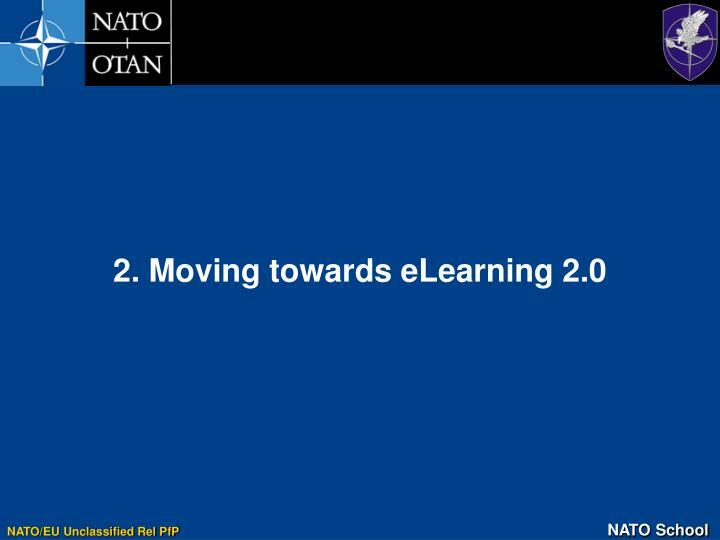 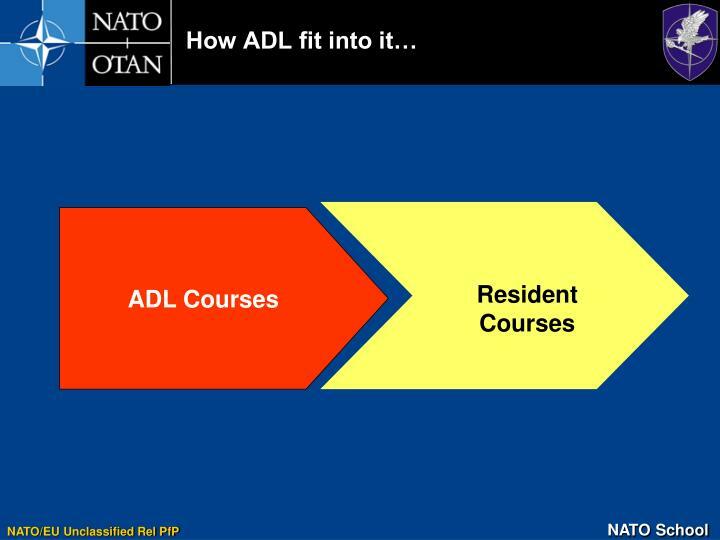 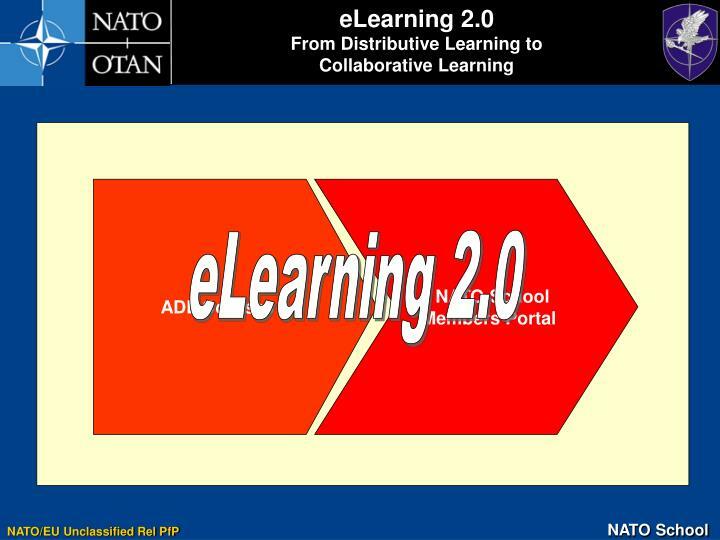 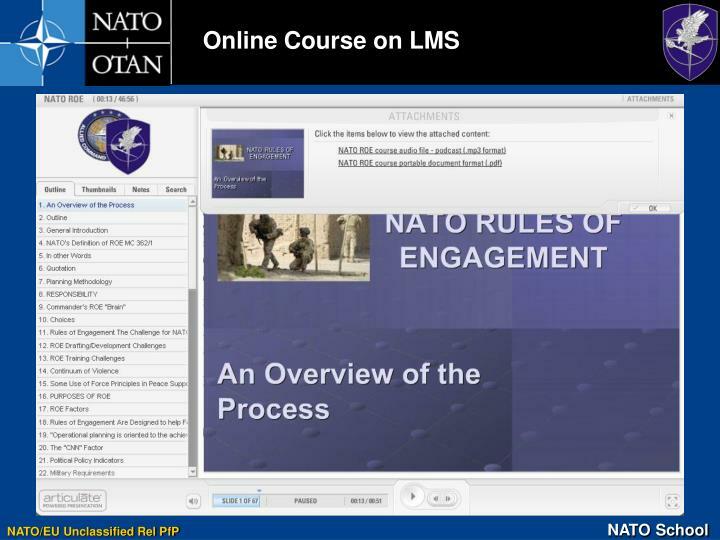 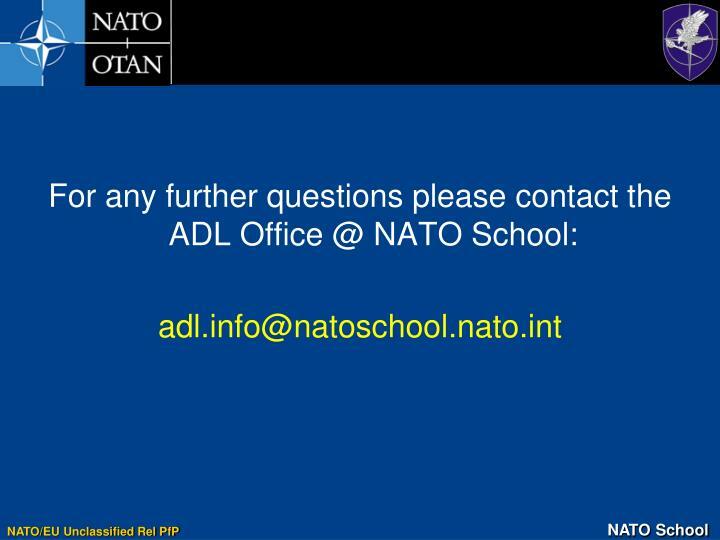 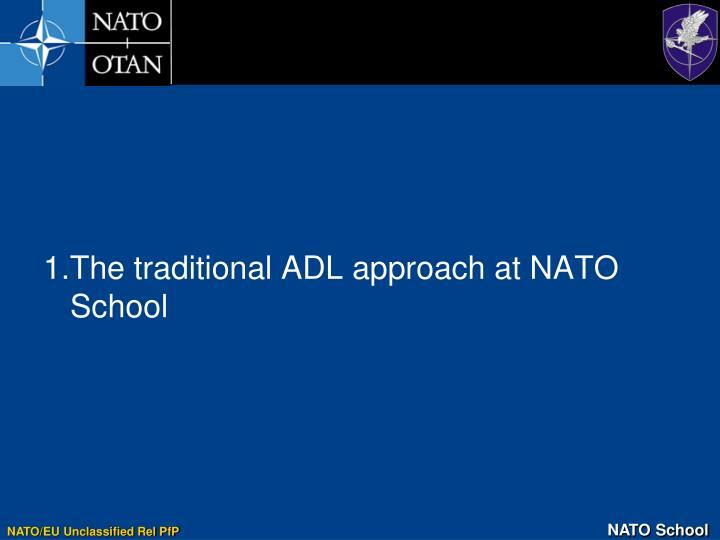 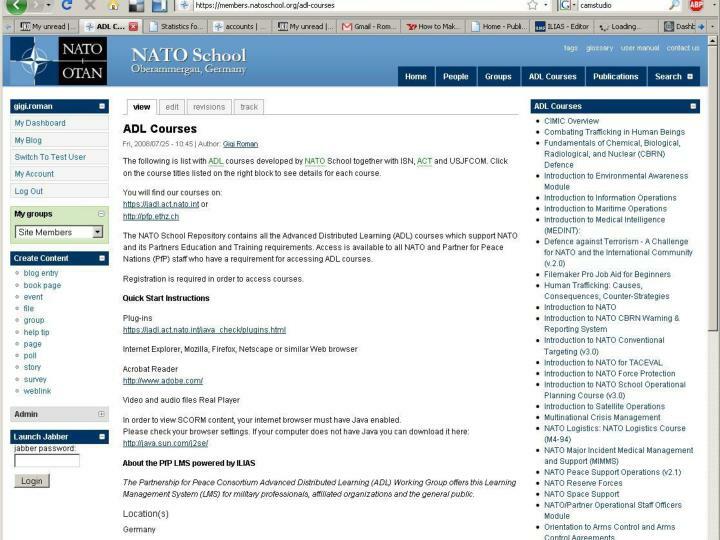 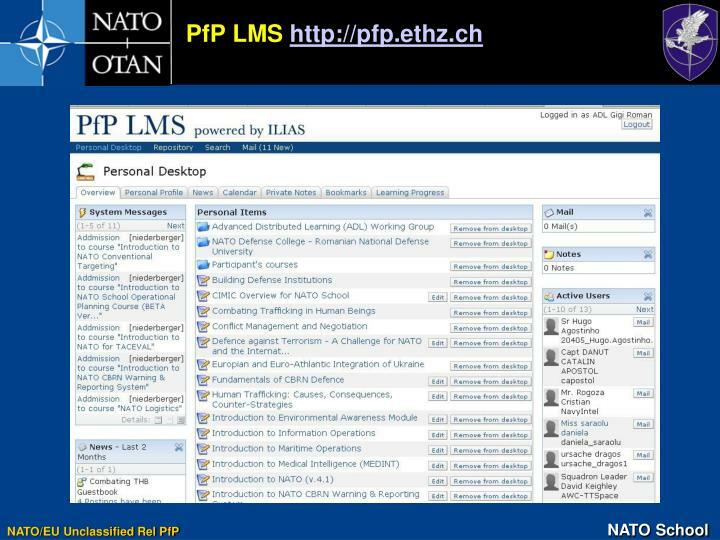 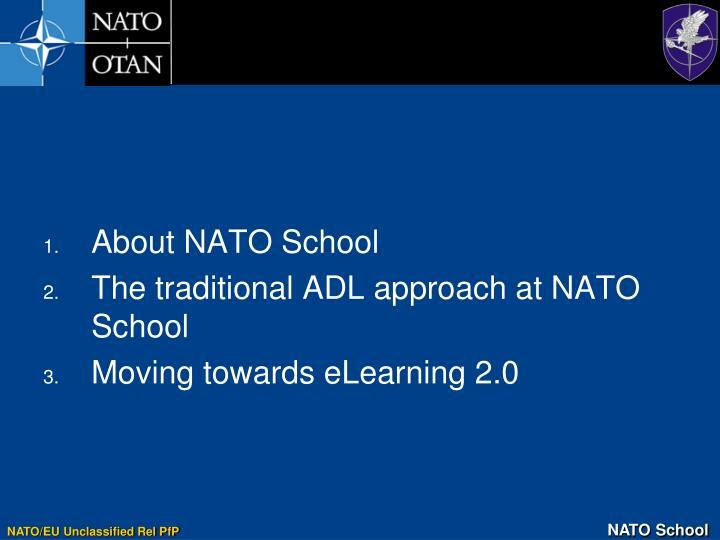 About NATO School The traditional ADL approach at NATO School Moving towards eLearning 2.0. 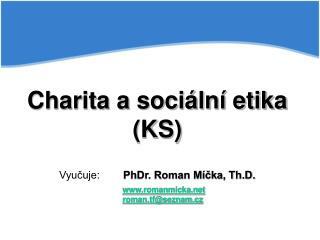 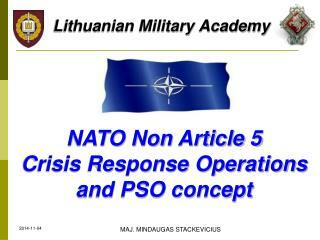 NATO School mission. 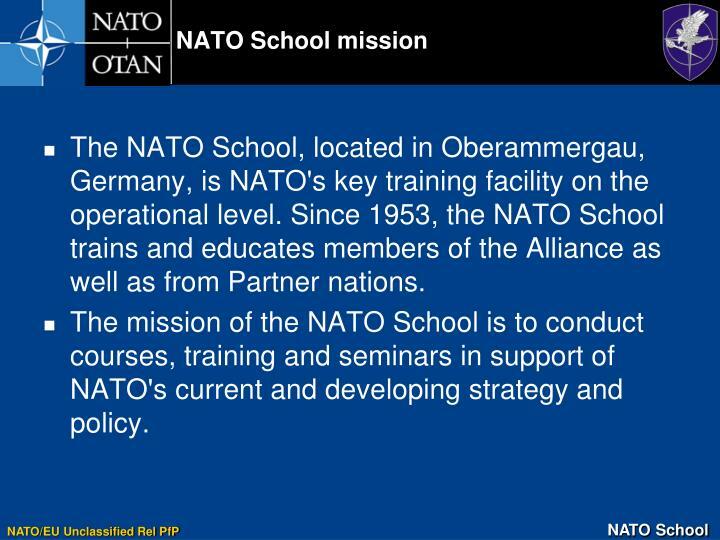 The NATO School, located in Oberammergau, Germany, is NATO's key training facility on the operational level. 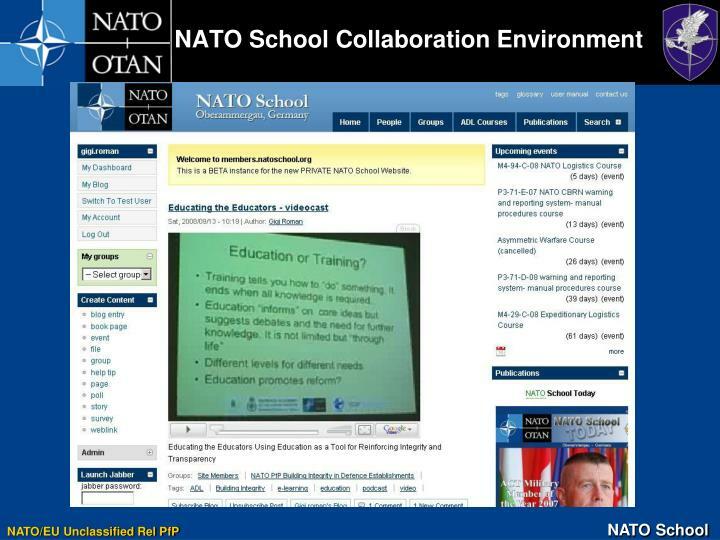 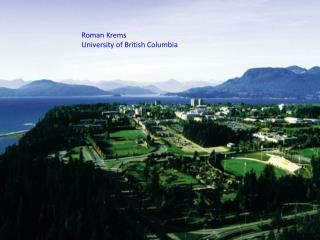 Since 1953, the NATO School trains and educates members of the Alliance as well as from Partner nations. 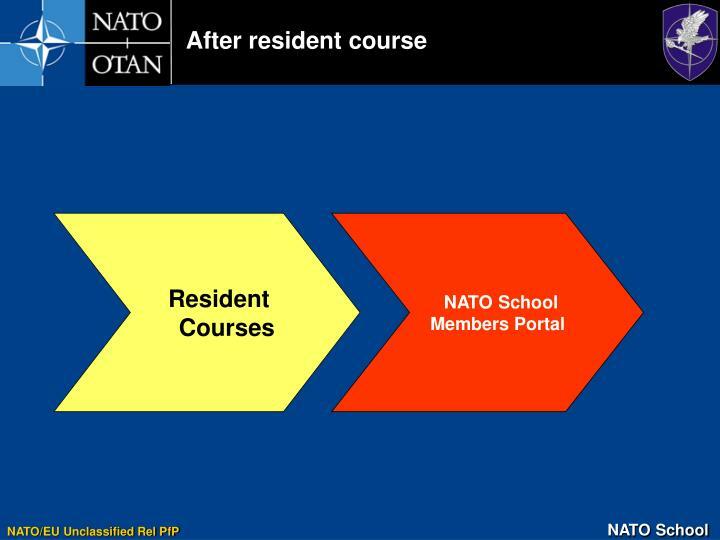 The mission of the NATO School is to conduct courses, training and seminars in support of NATO's current and developing strategy and policy. 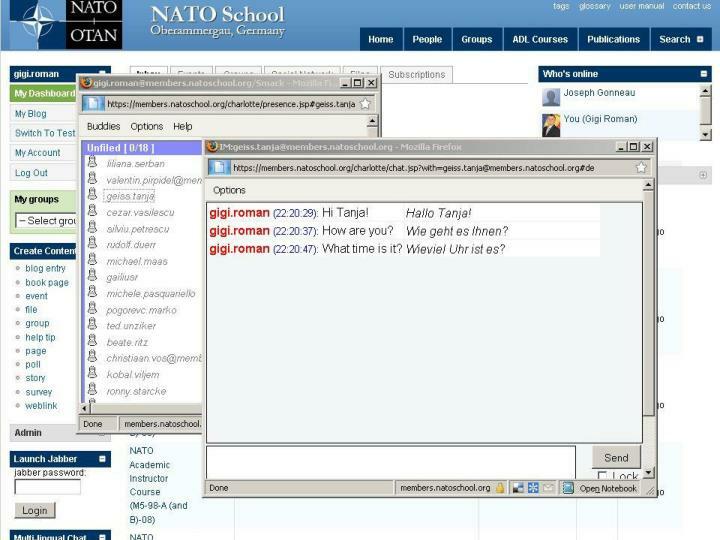 Kelet-és KözépEurópa politika története a 20. században -. 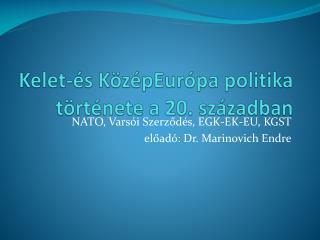 nato, varsói szerződés, egk-ek-eu, kgst előadó: dr. marinovich endre. 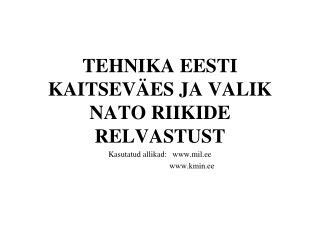 ellentétben álló katonai és gazdasági szervezetek. 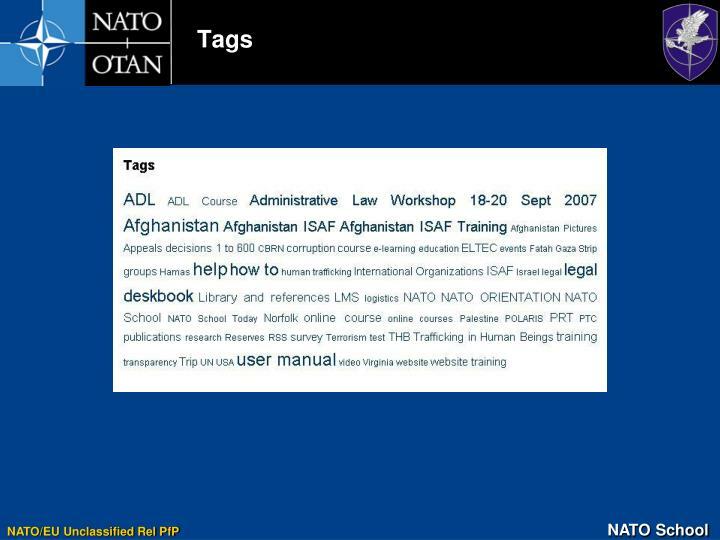 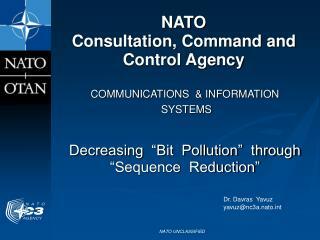 nato vs. varsói szerződés egk (ek) vs.
North Atlantic Treaty Organization (NATO) -. 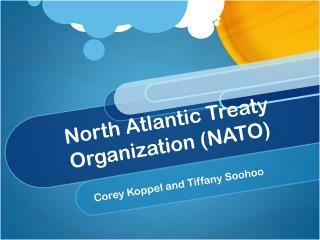 corey koppel and tiffany soohoo. 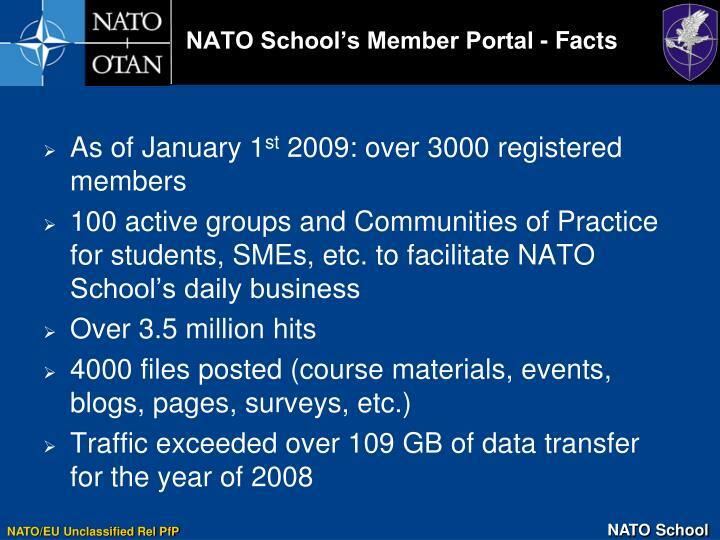 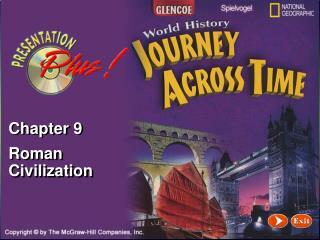 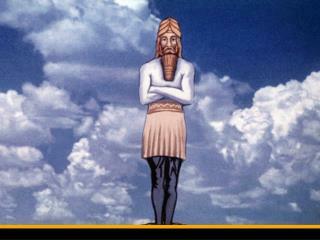 what is nato?. 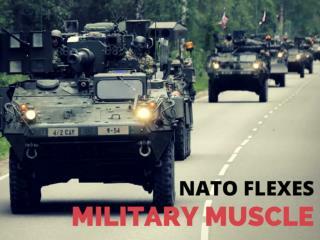 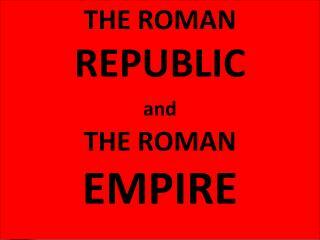 a political and military alliance the fundamentals of nato are to “walk around freely in a safe and secure environment”. 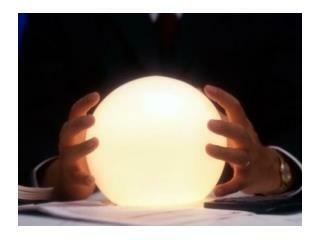 goals for:.